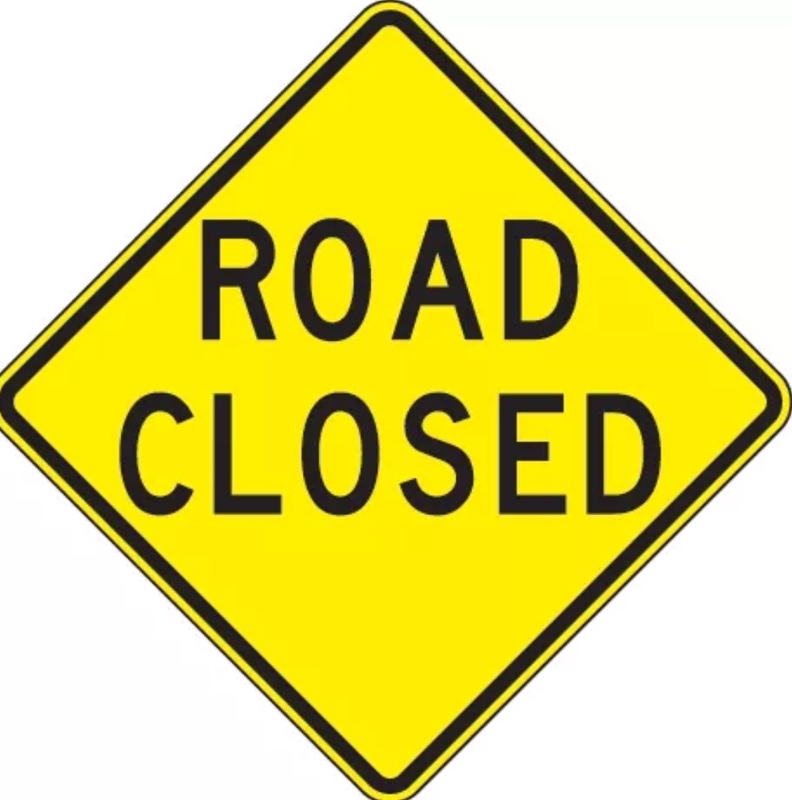 Caltrans is pre-emptively closing State Route 140 in Mariposa County in the area of the Ferguson Fire burn scar, for approximately 17 miles from Bear Creek (south of Briceburg) to Foresta Road (on the west side of El Portal). The closure begins overnight at 2 a.m. on Thursday, Nov. 29, and will end depending on the impact of ongoing inclement weather. There is more than 1 inch of rain per hour forecast beginning at 4 a.m. overnight and continuing through 8 p.m. Thursday. 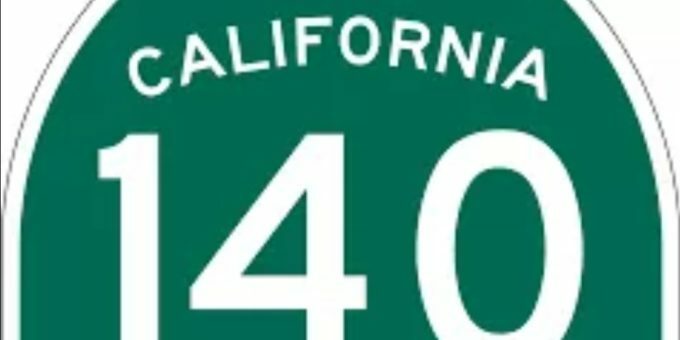 Caltrans is closing SR-140 to account for a potential risk of mudslides and debris flow in the area of the burn scar. This closure stems in part from a new weather monitoring system for the Ferguson Fire realm. The system is managed and operated by multiple agencies, including the National Weather Service office in Hanford, Caltrans District 10, and the National Forest Service. Please avoid road closures at all costs, and remember, when driving in rainy weather – Turn Around, Don’t Drown.